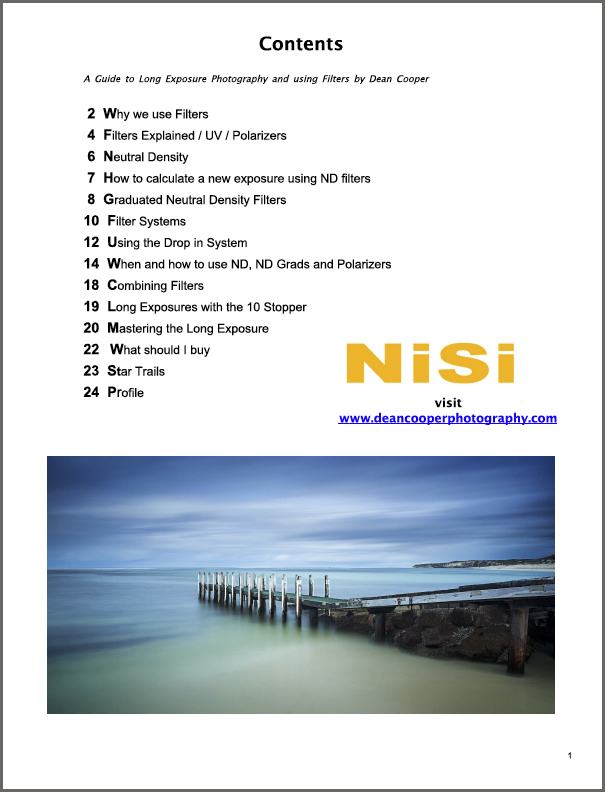 This eBook will guide you through the use of Neutral Density, Graduated Neutral Density and Polarizing Filters. 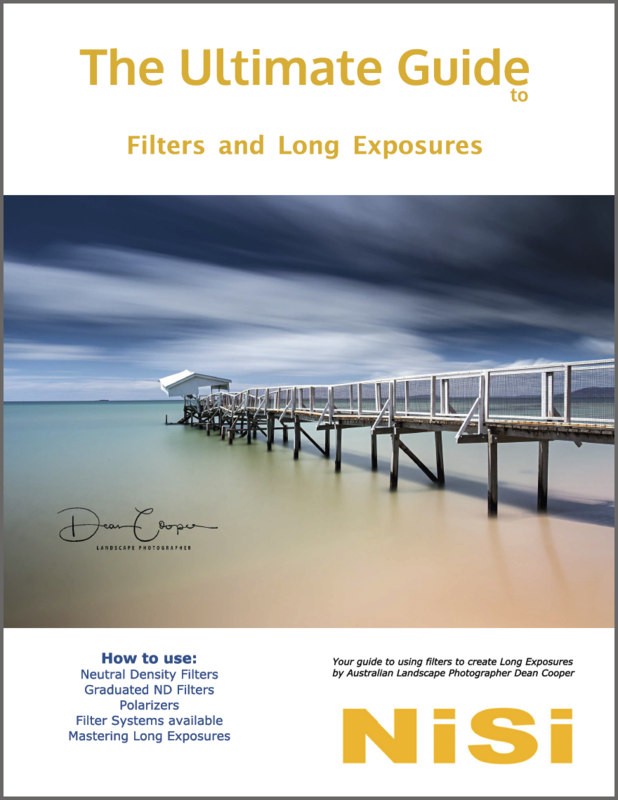 Based around the 100mm drop in type system we cover how and when to use these filters. 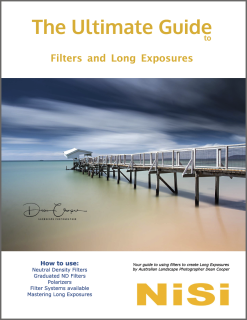 I have been using this sytem of filters for many years now and this eBook is filled with priceless info and tips.